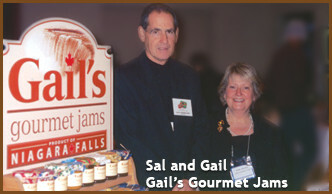 In the Fall of 2003 Gail turned a much loved hobby into a Small Business that specializes in Gourmet Jams and Jellies. Made the good old fashioned way---an open pot, a big wooden spoon and plenty of elbow grease. 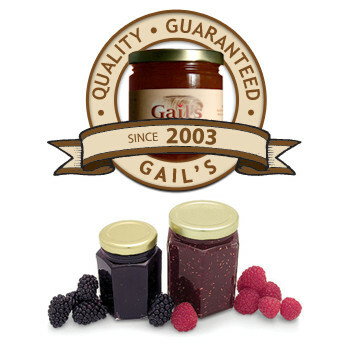 Only the finest locally* grown produce and natural ingredients with no artificial coloring or preservatives. 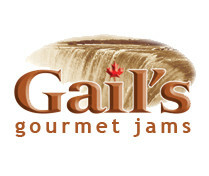 This is what gives Gail's Gourmet Jams their very distinctive taste---a real Homemade Jam. Our premises are inspected and approved by the Niagara Regional Health Department. 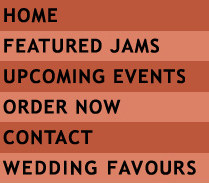 Our target audience are discerning individuals wishing to "Treat Your Taste Buds."